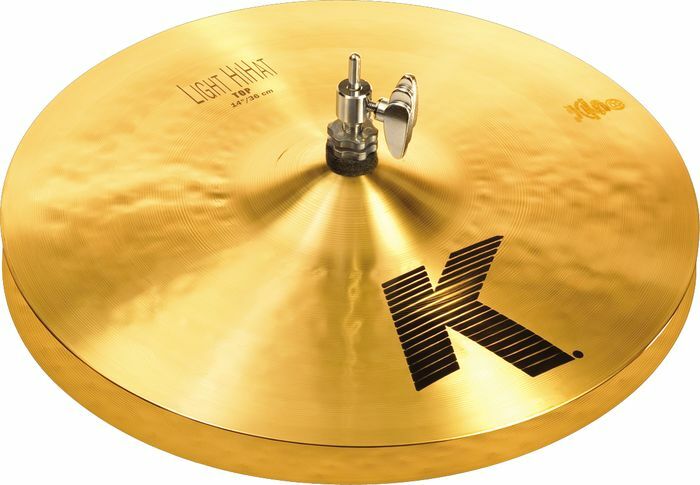 Based on requests from players for a lighter weight version of their heralded K hi-hats, Zildjian created the K Light hi-hats with a medium thin top paired with a medium bottom to give them a dark and slightly delicate feel with a light blend of overtones. Good for most applications including rock, pop, country, and jazz. 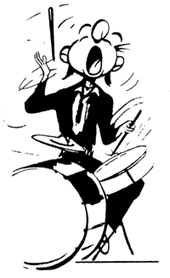 The ZBT 5 Box Set is designed for the advanced, intermediate and beginner drummer. 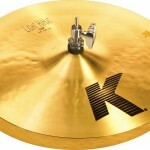 The cymbals in the pack have a brilliant finish and a bright sound designed to penetrate through the band. This promotional box includes an additional 18" crash cymbal at no charge! The Pre-Matched Set-up includes: 20" ZBT Ride Cymbal 16" ZBT Crash Cymbal 14" ZBT Hi-Hats Pair 18" ZBT Crash Cymbal Free Bonus Free Shipping to Continental USA! 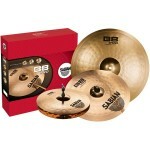 The Sabian B8 Pro Performance Cymbal Set utilizes the B8 metal alloy and consists of: 14" Medium Hi Hats, 16" Medium Crash, and a 20" Medium Ride. This is a bright, well defined intermediate cymbal pack. Very affordable. Free Shipping to Continental USA. 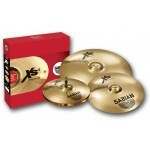 The Sabian XS20 Performance Cymbal Set is sonically matched using B20 metal alloys to produce a vintage, bright sound. The set consists of 14" Hi Hats, 16" Medium Thin Crash and a 20" Medium Ride. This is a versatile, Pro level cast pack at an affordable price. Ideal for Rock!